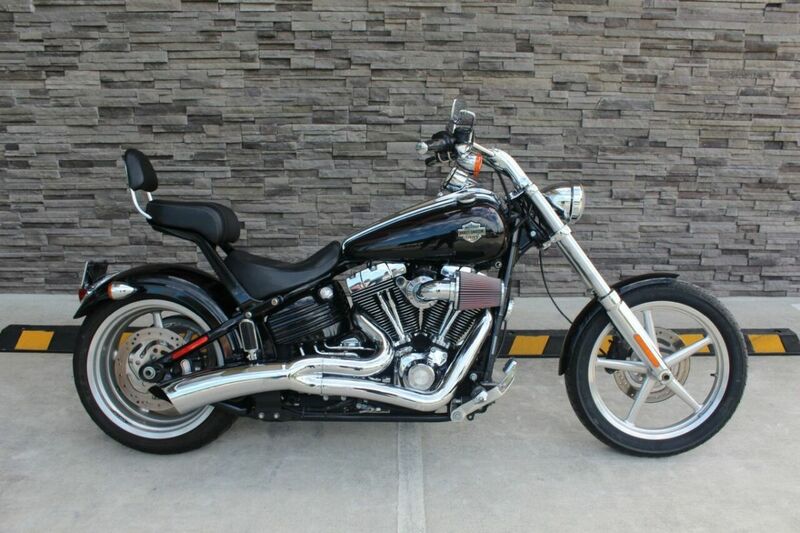 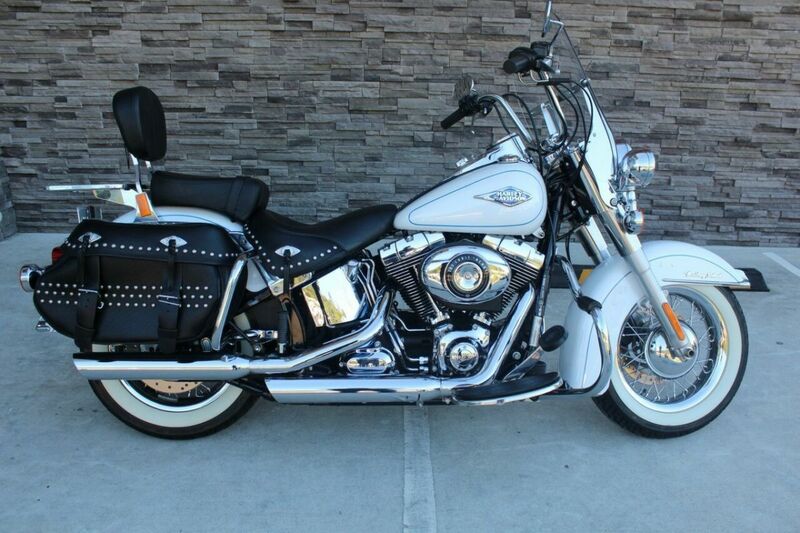 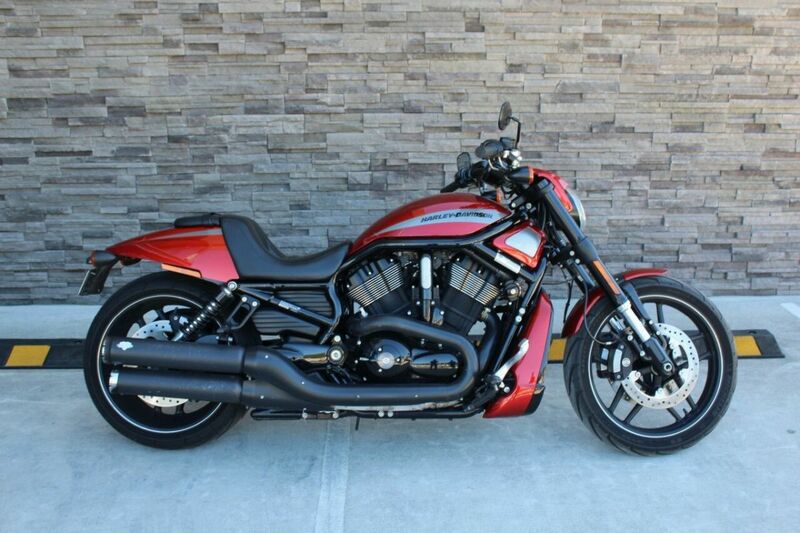 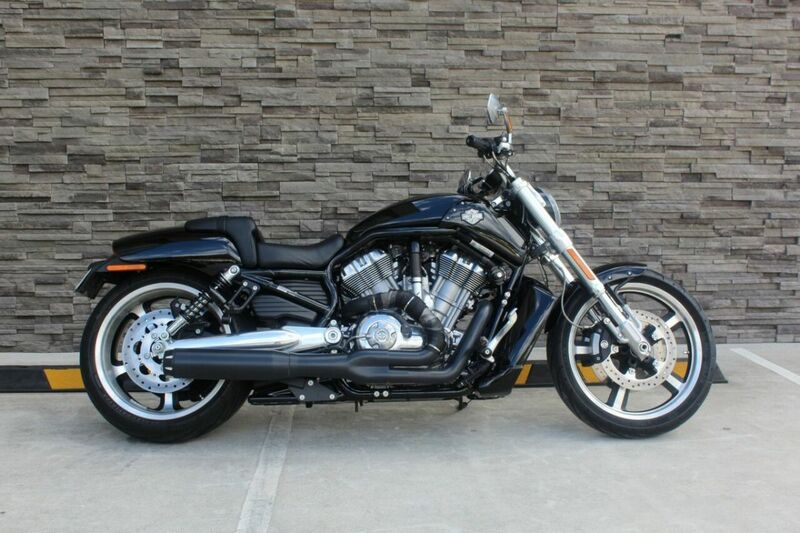 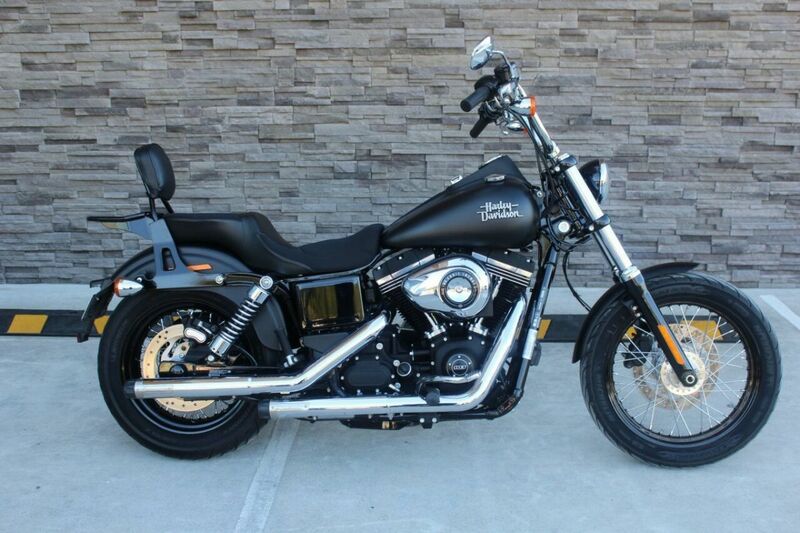 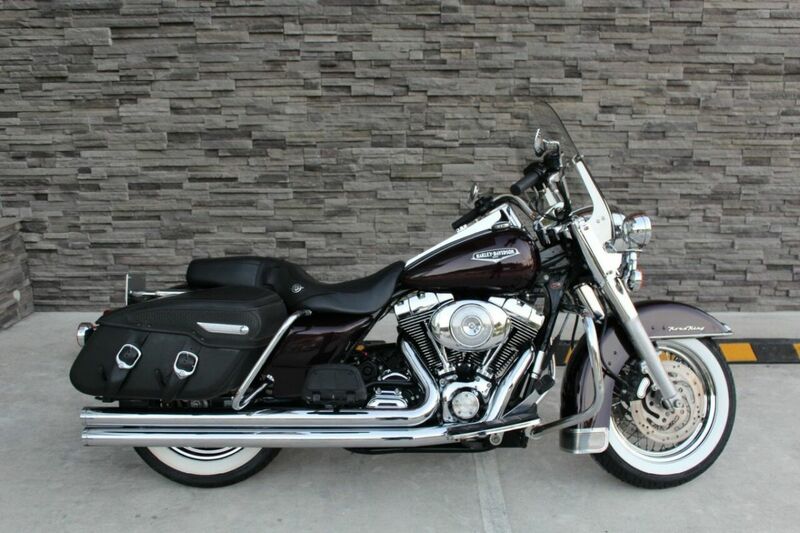 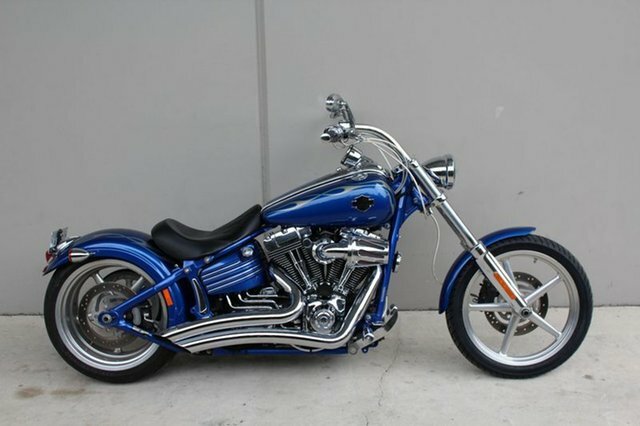 2009 Harley-Davidson®FXCWC Rocker C. This bike has to be seen and ridden to be appreciated. 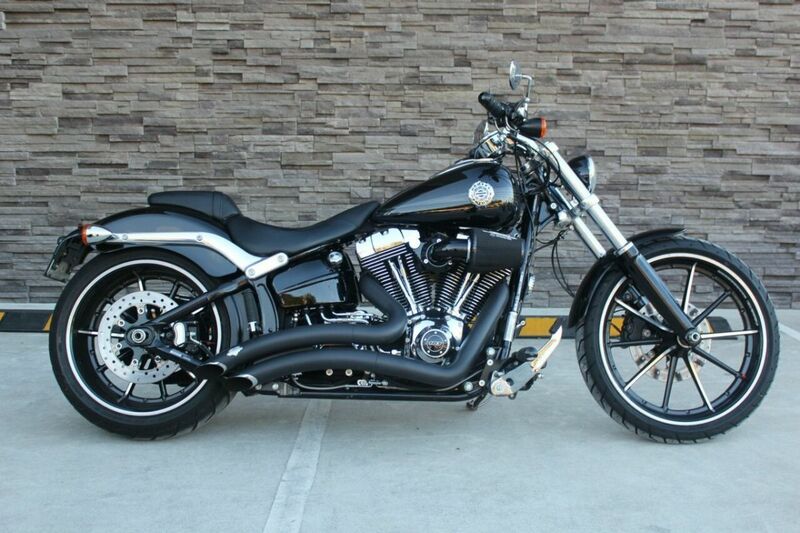 The Inch and three quarter Burleigh Roller T-Bars not only look awesome but deliver the perfect riding position. 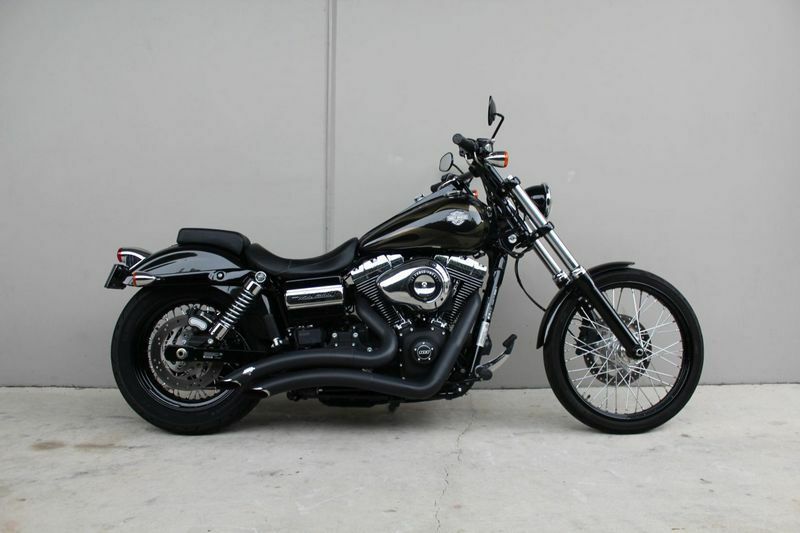 The Big Radius pipes , Dyno Jet tuner high flow air filter and S&S cams make it perform and sound just like a Harley should.